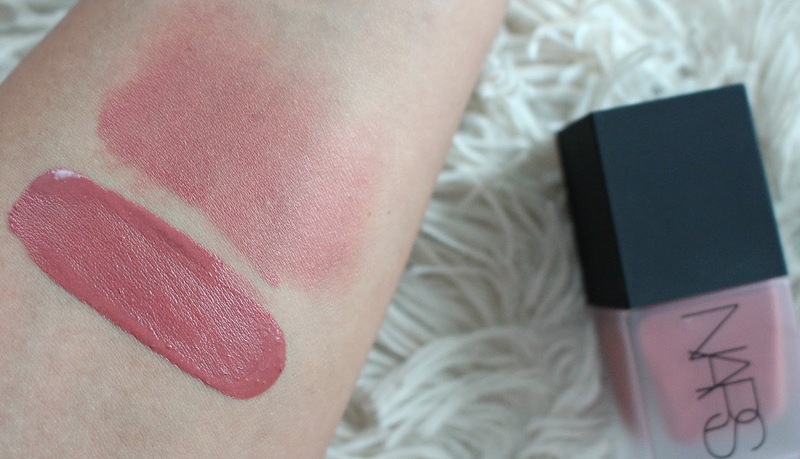 NARS has always been known for their powder blushes, the shade "Exhibit A" was one of my first high end makeup items. 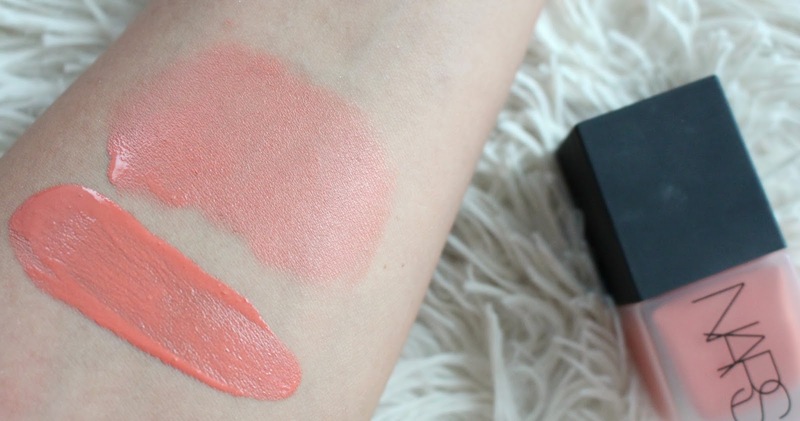 More recently they launched the NARS Liquid Blushes in shades that exist within the powder line. 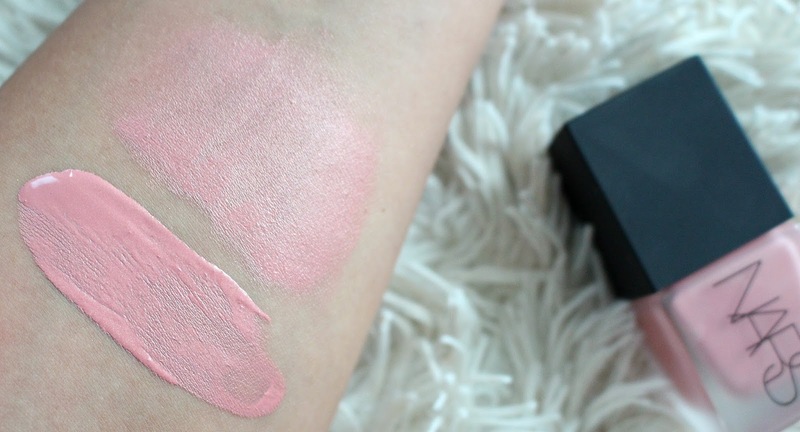 Described as a "high-pigmented, liquid blush that brings a flush of natural-looking color to all skintones." If you'd like to see the NARS Liquid blush application I use it in a Go-To Event Makeup Tutorial on my YouTube Channel. 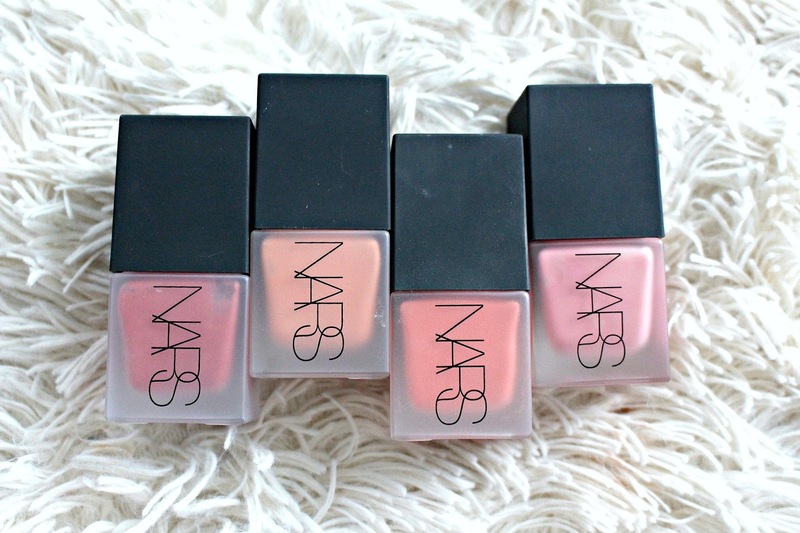 There are 4 shades of the NARS Liquid Blushes and they retail for $38 CAD on sephora.ca. 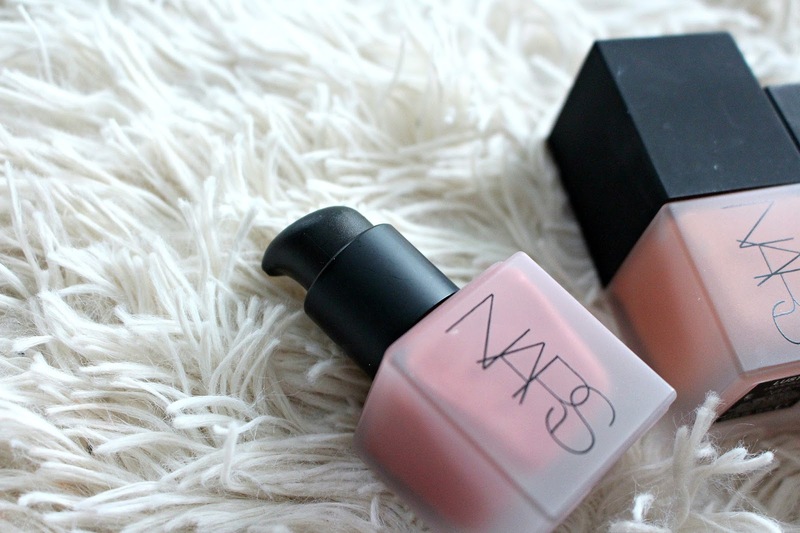 The packaging is sleek, as to be expected from NARS. A square bottle with frosted glass and the classic soft touch black cap. The pump makes it easy for use and you can control how much product you get. As someone with oily skin, I don't often reach for cream or liquid products, however I was blown away by these. 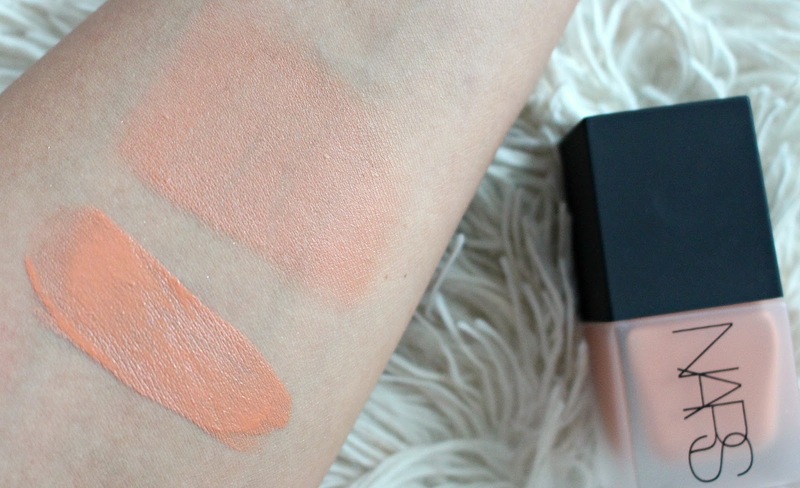 The formula is incredibly easy to work with, not too pigmented or liquidy and easy to blend. You won't end up with clown cheeks I promise. For best application I apply a small amount on the back of my hand and then use a small stipple brush or wet beauty blender to apply to cheeks. Start with a light layer and build up to your desired finish. You can top with a powder blush or leave to set on your skin. The finish on the skin is quite matte, the shades that have shimmer are very subtle, no glitter. I loooooove Nars. Still haven't picked these up yet but they are on the list! Easy to work with and not too pigmented? ALL THE YES'S!